Showing results by narrator "Bob Grantz"
Brian's Legacy chronicles the emotional journey of a dedicated father and his troubled son. 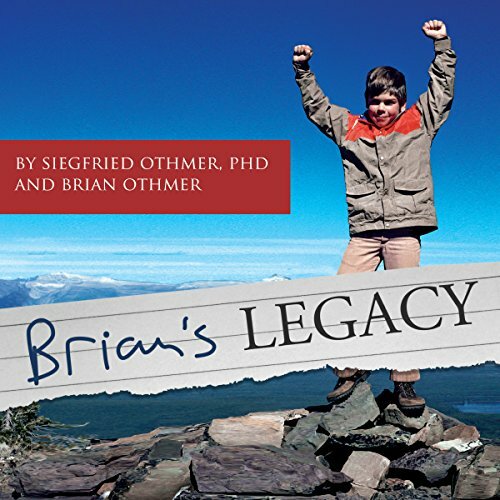 As a child, Brian Othmer faced many challenges, including epilepsy, Tourette's, Asperger's, and explosive rage. As a young adult, he recorded his journey in a diary, which reveals a young man determined to understand himself and his brain, and to answer the question that drives him: Where do I fit in this world?